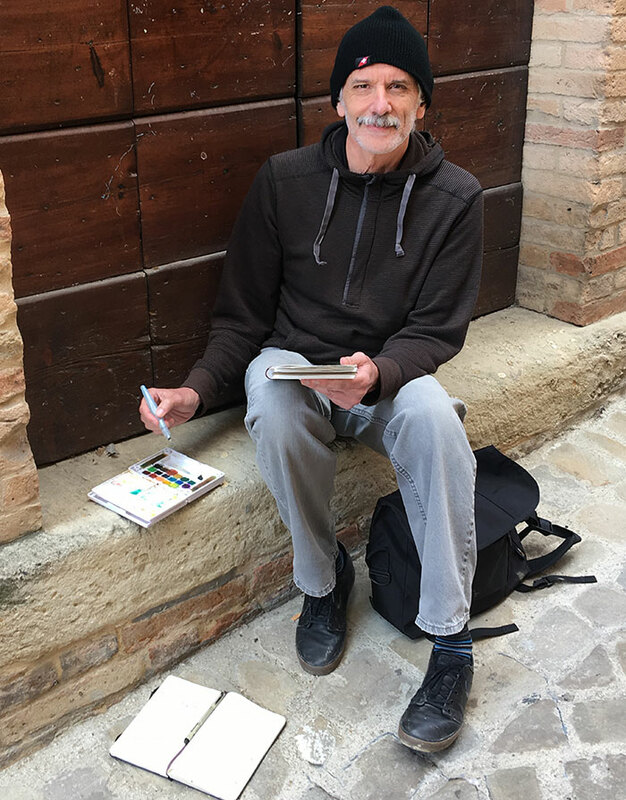 Present Life: Now a full-time drawing coach (for the past 12 years), Rob is thrilled to help students find their own voices in drawing and visual art. 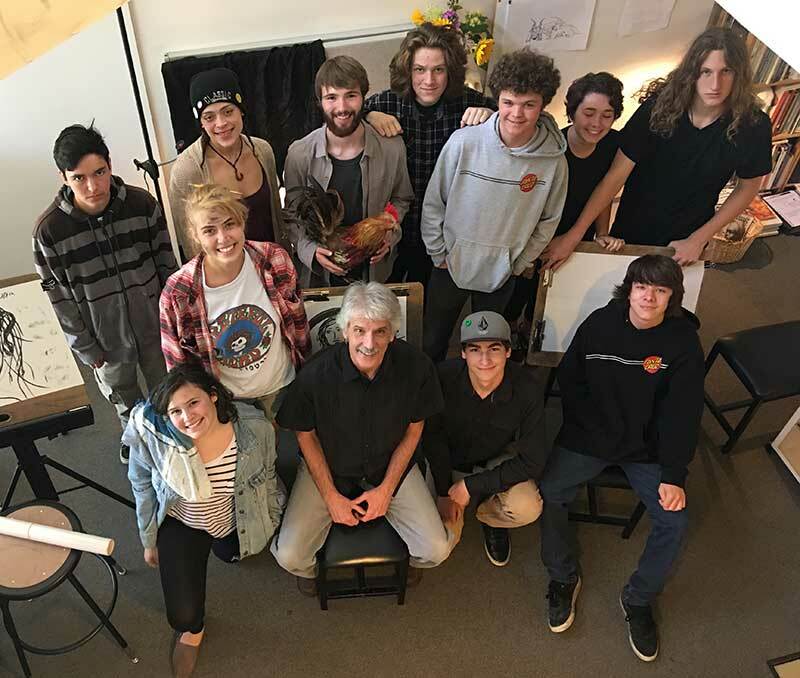 He enjoys sharing his experiences in drawing with each student whether he’s teaching in his studio, in schools, in the field, or on the streets. 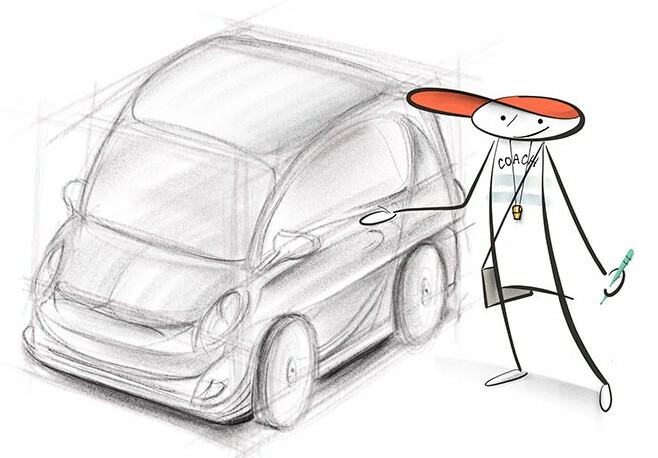 Rob started the Scribbles Institute to help people apply drawing skills to everyday life. 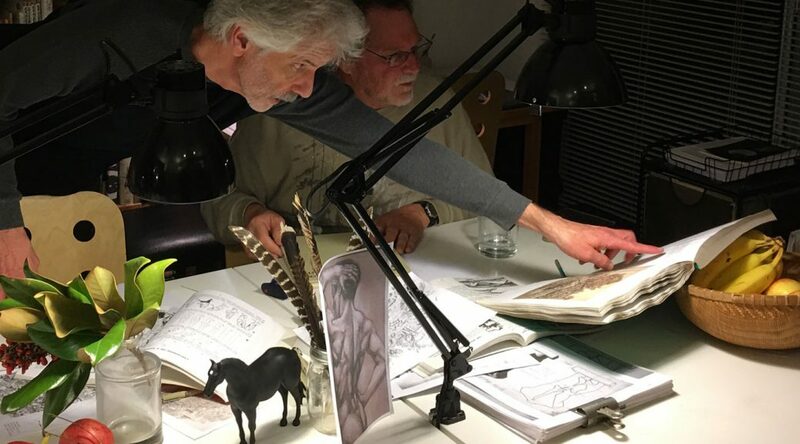 Visit our Drawing Coach Facebook page for advice, critiques, community.